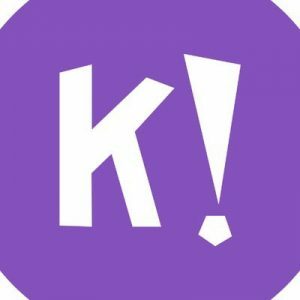 Kahoot!, an Oslo, Norway-based game-based learning platform, secured $17m in funding. Backers included Datum Invest AS, Northzone, Creandum, Microsoft Ventures and Kahoot! Chairman Eilert Hanoa. The company, which has raised $43m to date, intends to use the funds to accelerate growth and development of its platform and commercial services. Founded in 2012 and led by Åsmund Furuseth, CEO, Kahoot! provides a game-based learning platform which hosts over 70 million monthly active users and a library with more than 50 million learning games, created and shared by fans in more than 200 countries. The company also has offices in London, Austin and Palo Alto.